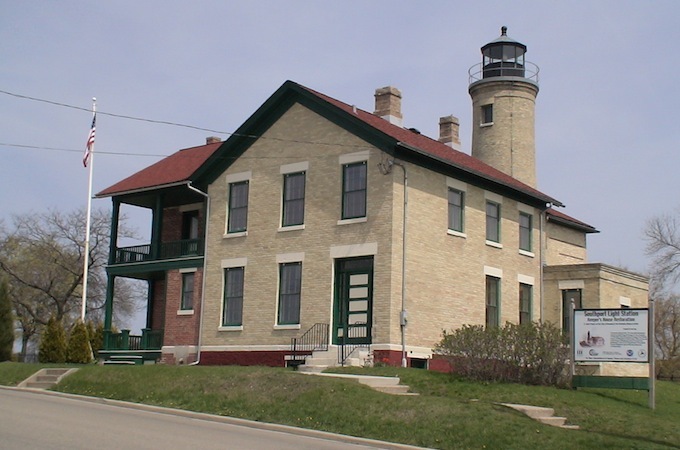 Kenosha County Historical Society is a campus of two buildings with four exhibit galleries, a gift shop, staff offices and our Archival facility. 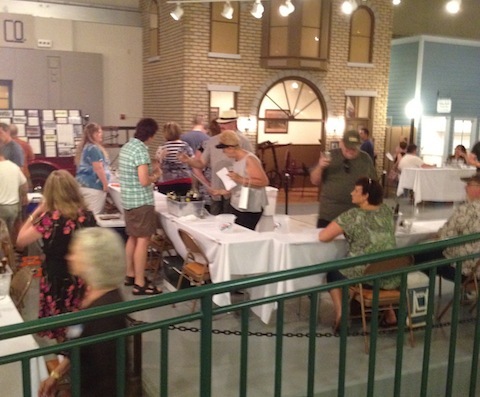 The Kenosha History Center houses the main offices, three exhibit galleries, the gift shop and our Archives. 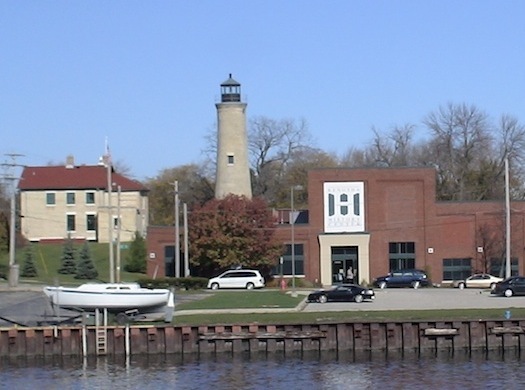 The Southport Light Station, located next to the History Center building, features the fourth gallery. The Southport Light Station is composed of the 1866 historic lighthouse and the adjacent 1867 historic Lighthouse Keeper's home. Both floors of the Lighthouse Keeper's home have been restored to a 1908 time period. The Southport Light Station Museum focuses on the shipping industry, fishing, lighthouse keepers and the live saving station. The Southport Light Station Museum is open mid May through the end of October. Chris Allen first came to the History Center in 2009 as an intern while studying during his junior year at Carthage College. 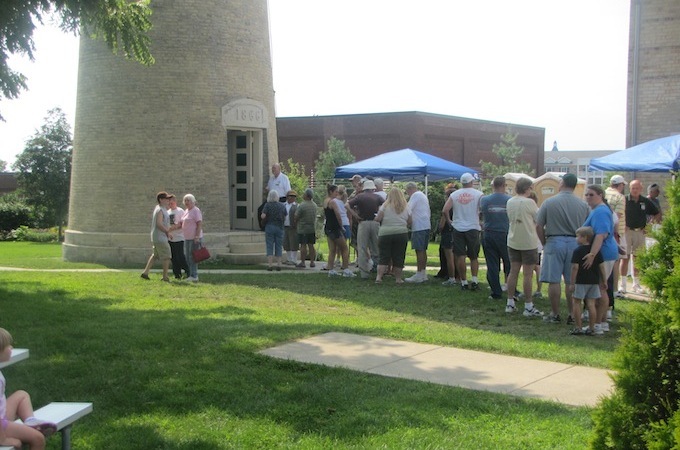 It was during this two-year internship that he became passionate about public history and in particular the history of Kenosha. Chris spent the majority of his internship researching “Lost Industries” inside the museum’s archives and grew particularly interested in the Industrialization of Kenosha based around Simmons, a topic that would later become his senior thesis. After graduating Carthage College in 2010 with a B.A. in History, Chris entered into the mortgage industry where he was employed as a Loan Auditor and Treasury Analyst. 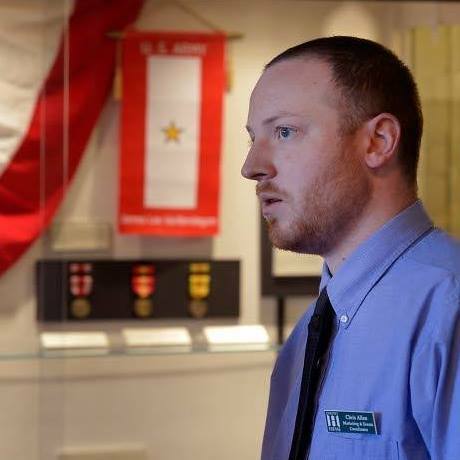 In 2014, Chris was reunited with the History Center when he took over the role as Marketing and Events Coordinator. In addition to his role at the History Center, Chris is also the Head Boys Volleyball Coach of Tremper High School. Chris was appointed as Acting Executive Director on 12/03/16 and officially became the Executive Director on January 1, 2017. 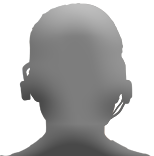 Cynthia Nelson is a native of Racine, Wisconsin. Cynthia received her B.A. degree in Anthropology with an emphasis in museum studies, art history and archaeology from Beloit College and did graduate work at UW-Milwaukee and professional training at Campbell Center for Historic Preservation Studies. Her previous experience includes Wright Art Center, Logan Museum of Anthropology, Whitney Museum of American Art, The Field Museum, Wisconsin State Historical Society, and Mathis Gallery of Fine Art. Professional interests include Ethnographic art, modern architecture and furniture, children’s education, museum-college partnerships, and local history. Lynn is originally from Kenosha and has lived in the area most of her life. Previously she had a 27 year career in the Grocery Industry, where she was the Merchandising Director. After retiring she wanted to continue to be active and make the best use of her professional skills in a part-time capacity. In January 2016, it led her to the Kenosha History Center where she is now the Office Coordinator and Bookkeeper. The role provides an opportunity for her to meet people from all over the country and to continue to learn about Kenosha County’s history.